Introducing the Samsung Galaxy - Discover what your Samsung Galaxy can do for you. Setting up your Samsung Galaxy - Get your device up and running in minutes with our guide. How to use your Galaxy - Discover the basic features and functions of your new Galaxy. Galaxy applications - Get to know the key applications you'll be using every day on your Galaxy. 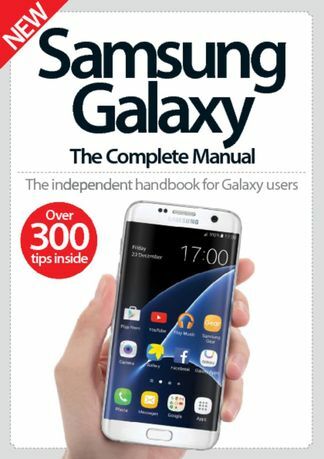 Be the first person to tell us what you think about Samsung Galaxy: The Complete Manual and you'll save $5 on your next purchase!